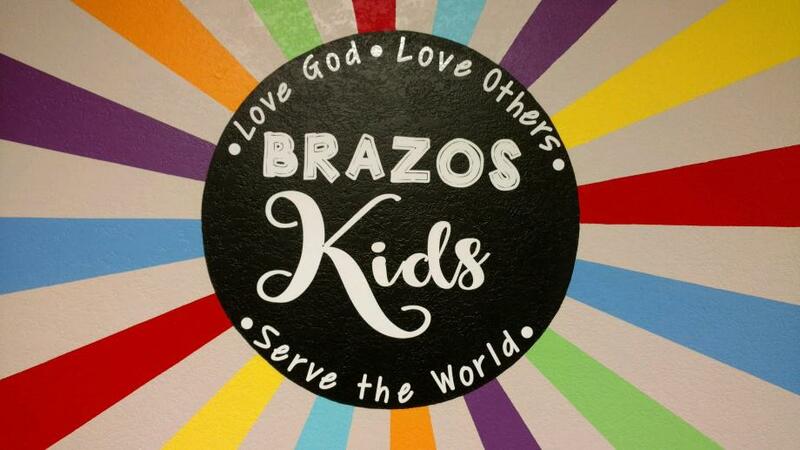 At Brazos Meadows, we LOVE kids! We aim to help children seek a meaningful relationship with Jesus, grow in their faith and knowledge of the Bible, and be disciple-making disciples by loving God, loving others, and serving the world. We work hard to make church a fun, safe, and loving environment for kids to encounter Jesus...& we have a lot of fun while we're at it! Below you'll find more information about our services and activities. We hope your family will come join the fun!